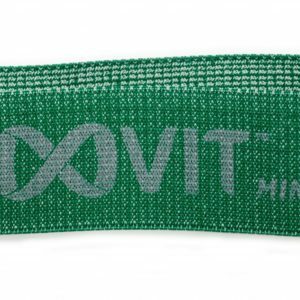 The FLEXVIT Mini Bands are soft on the skin with no pinching and will not roll up. 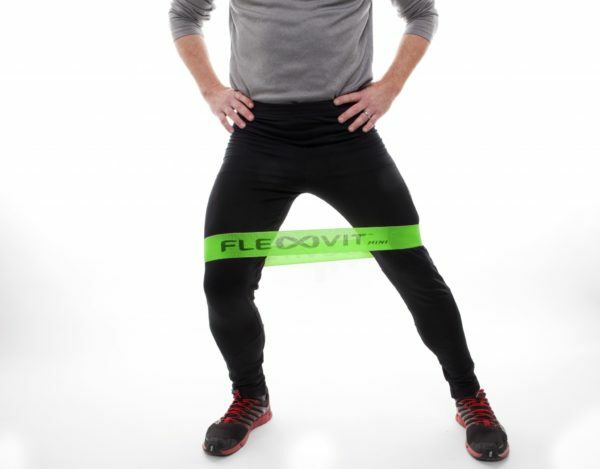 The patented woven rubber production technology makes the skin-friendly material very robust and durable. 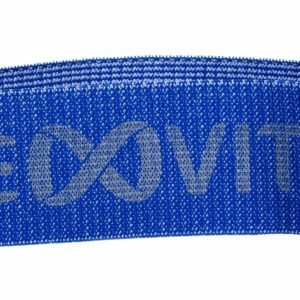 The new and unique FLEXVIT Mini Bands distinguish themselves through their practical design and material. The patented production technology makes this skin-friendly material also highly robust and durable. And by being washable, it changes the standards on such bands for hygiene and allergy-risk. 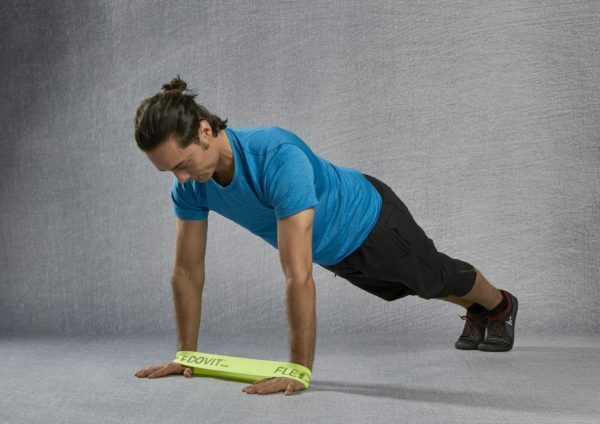 Depending on the type of band – Mini, Multi, Resist – and on the selected workout, one can train every type of physiological aspect (strength, endurance, quickness, mobility and coordination). The options are limitless. One can compose a great variety of exercise programs for therapy, health, fitness, stress reduction, and competitive sports. 32 cm (L) x 5.8 cm (W). © 2019 Up & Coming Sports. All Rights Reserved. Website by JSS Website Development.